"If you can't measure it, you can't improve it"
"How is my equipment performing? Is my system efficient? How much am I spending per load, per month, per year?" HiLIFE provides you with the information to understand all the factors that determine a system's efficiency and productivity so you can save money and wrap your products safer. HiLIFE takes the operator out of the equation. 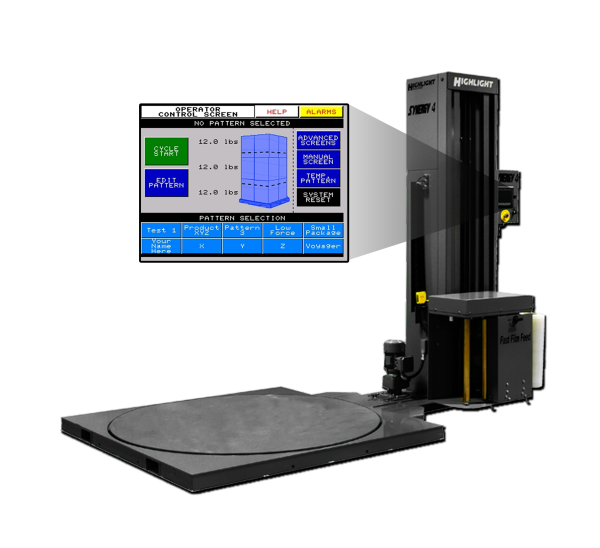 Unlike old methods of calculating film usage and stretch (measuring wheel, cut and weigh), HiLIFE uses a high speed encoder wheel and software developed with our 35 years of packaging experience to provide the most accurate and valuable data about your film and system. CONTACT US about adding HiLIFE to your equipment! Load by load, day by day, month by month, data is collected and compiled. 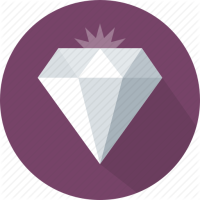 This includes loads wrapped, film used, machine down time, and other critical information. 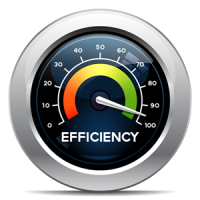 Every foot of film is analyzed to better understand the overall system efficiency. 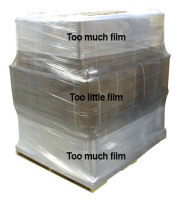 HiLIFE provides you with the amount of film used per load to determine the exact cost to wrap your products. This data is also important to analyze whether too much film is being used and causing waste, or if too little film is used, resulting in costly product damage and loss. Pre-stretch settings and actual applied stretch are often much different. HiLIFE uses a measuring wheel that monitors film footage off the supply roll to calculate applied stretch. Analyzing using only pre-stretch only doesn't factor in relaxation, post stretch, or film slippage. Data collected with HiLIFe can provide early notice of machine wear, operator influence, and any deterioration. With the data collected you can determine things like the condition of your pre-stretch rollers, carriage or setting malfunction, and more. By using applied stretch data, you can understand how much containment force you are getting on your loads. Containment is key to keeping your products safe, and in turn saving money by reducing damages. 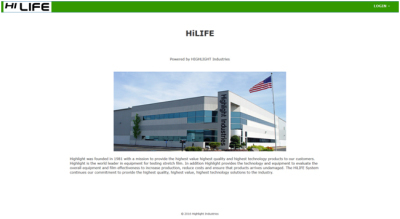 HiLIFE continues our commitment to provide the highest quality and highest technology solutions to the industry. HiLIFE is available to be retrofit onto virtually any stretch wrapper in the field, with different features and options available to meet your requirements. The HiLIFE system includes an internet cloud portal for monitoring multiple machines company-wide. The HiLIFE Portal provides the user with ultimate control over the company's stretch wrap systems in multiple locations. Every HiLIFE customer has the opportunity to designate an administrator who is provided with a login username and password. The administrator can access and utilize the Portal to view HiLIFE data, and create or edit reports and alerts. 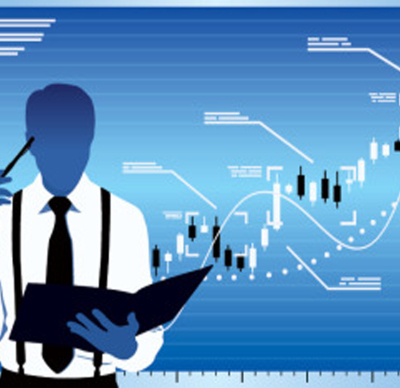 The Portal consists of a: Dashboard, Data, Graphs, & Reports screens, and Support information. 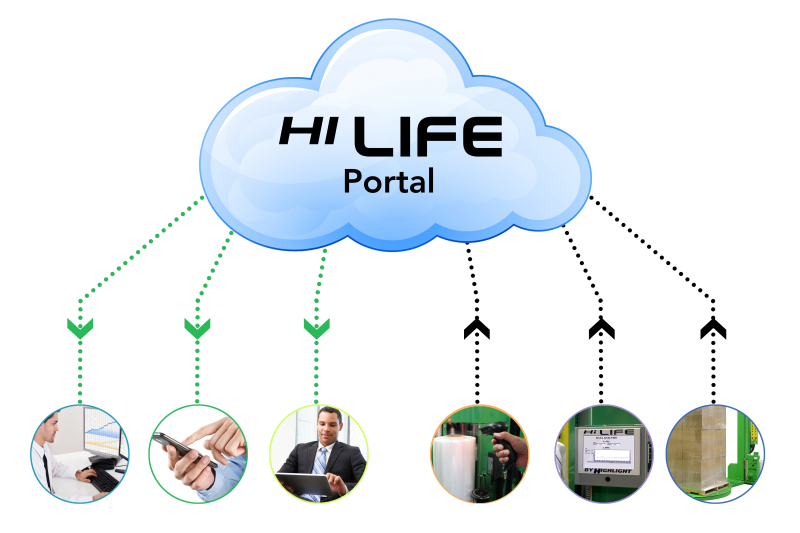 The HiLIFE Cloud Portal is the platform for performance monitoring today, and in the future. Currently, manufacturers of film-producing equipment provide a QR code on their film cores that identify production properties of the film. 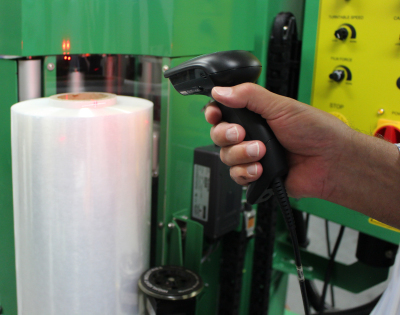 The code is scanned into the HiLIFE system and is beneficial to determine the film and system performance. 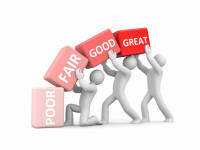 Rules and responses are established by the administrator to provide details on critical system performance. 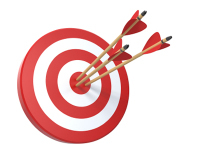 Every performance metric is reviewed to determine when and how to respond. Ex: film break occurs 2 times in 60 minutes, an alert will be created. Alerts can be sent to multiple contacts with different schedules, and can be edited on the cloud as required. "A Packaging Expert Built into your stretch wrapper"
The Voyager Guidance System is the revolutionary smart system that’s like having a packaging-expert built into your stretch wrapper. The pattern creation system can take any wrapping standard to create a pattern, or will build one from the ground-up based on your load’s properties. 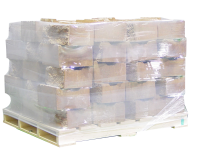 The system automatically adapts to wrap any load using any stretch film while maintaining the correct overall load holding force to keep products safe. The system actively monitors film properties and adapts as needed so that savings and safety are always optimized. CONTACT US about integrating Voyager to your equipment! Voyager has an Automatic Wrap Pattern Creator that will recommend a containment force and wrapping pattern based on real-world info about your load such as weight, height, and distance travelled. Professionals have relied on these calculations for years using Highlight’s Stretch Tools app. Voyager uses Auto-Force technology - the self correcting film deslivery system that maintains controlled and consistent wrapping force. What if I don't know what film force i should use? What if I don't know what containment force I should use for my load? Voyager allows you to create a separate wrapping pattern for each of your loads. Once a pattern is created it is saved to be used the next time that load is wrapped. film settings until you decide to make a change. Voyager tracks film performance with every load wrapped. If your film changes, Voyager will adapt to the proper film force settings and adjust the wrap pattern to maintain a consistent containment force. What if my loads need to be wrapped differently from eachother? What if my film changes? Any of the automatic labor-savings and monitoring systems can be enabled or disabled so you always have the level of control you want. Voyager also manual and semi-automatic pattern creation functions, in addition to the automatic wrap pattern creator. What if I want to manually adjust settings?